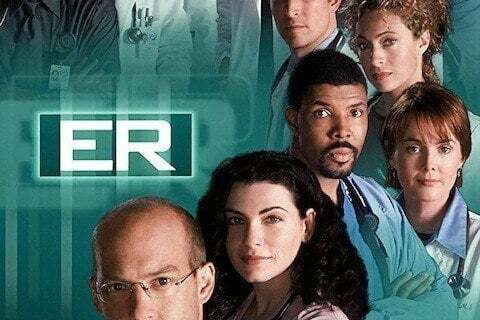 22-time Emmy Award-winning show about the doctors and nurses at Chicago's County General Hospital. The show ran for 15 seasons and aired a total of 331 episodes. The series was created by Michael Crichton. The series won seven Primetime Emmy Awards during its run.